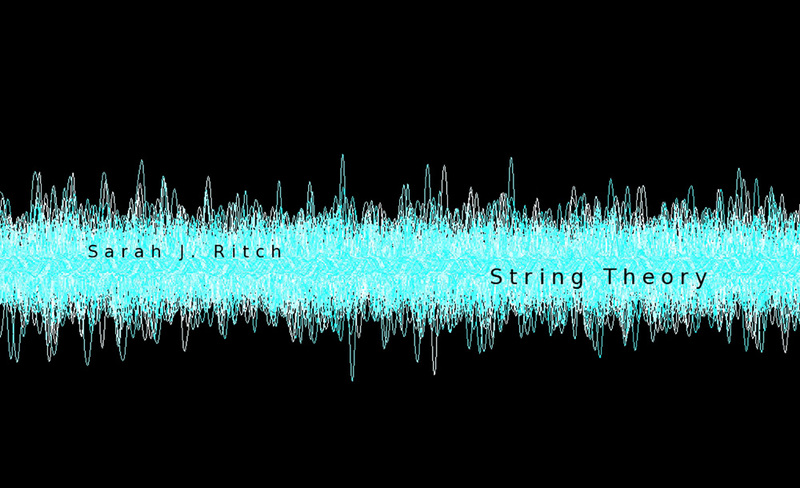 sarah j ritch – electronics, cello, composition. the violin on 400g live was performed by carmel raz and was recorded in 2008 at the musica nova festival in tel aviv, israel. the violin on sonata de kinor – 1st movement was performed by aurelien pederzoli and was recorded live in 2011 at ganz hall, chicago. 16 days was originally released as a single by absence of wax. “Duo for Solo Cello” – a thoroughly engaging composition: thoughtful, sometimes brooding, sometimes explicitly sorrowful, always rife with a radically divergent compositional style akin to Sara Galán … This is the type of exemplary work for which Creative Commons Netaudio releases could one day also be known… – stag records.